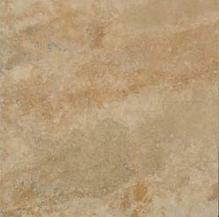 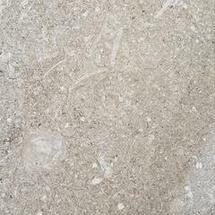 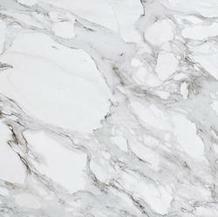 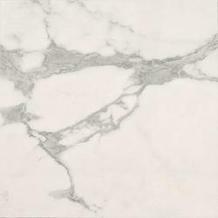 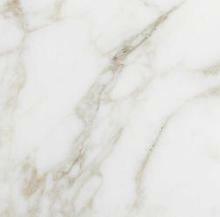 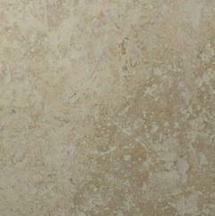 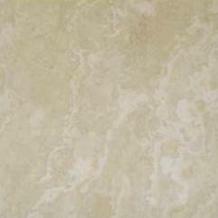 We offer several lines of instock premium natural marble and travertine from Turkey, Portugal and Italy. 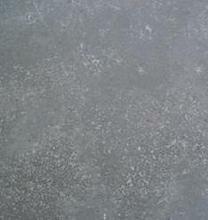 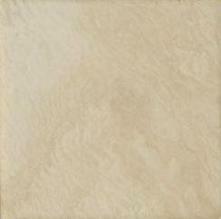 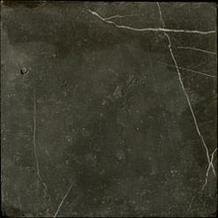 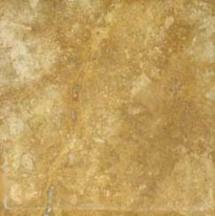 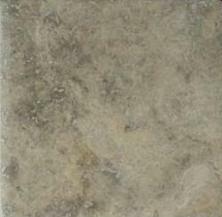 These remarkably quality stone tiles are offered in both honed and tumbled finishes. 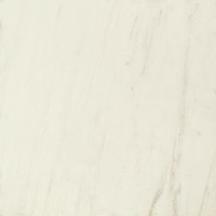 Travertine Sizes: 24x24" in Cashmere only, 18x18", 12x12", 8x8", 3x6", 2x2", 1x2"
Marble Sizes: 1x6" Herringbone, 2" Hex, 2" Diamond, 3x6", 6x12", 8x16", 12x24"